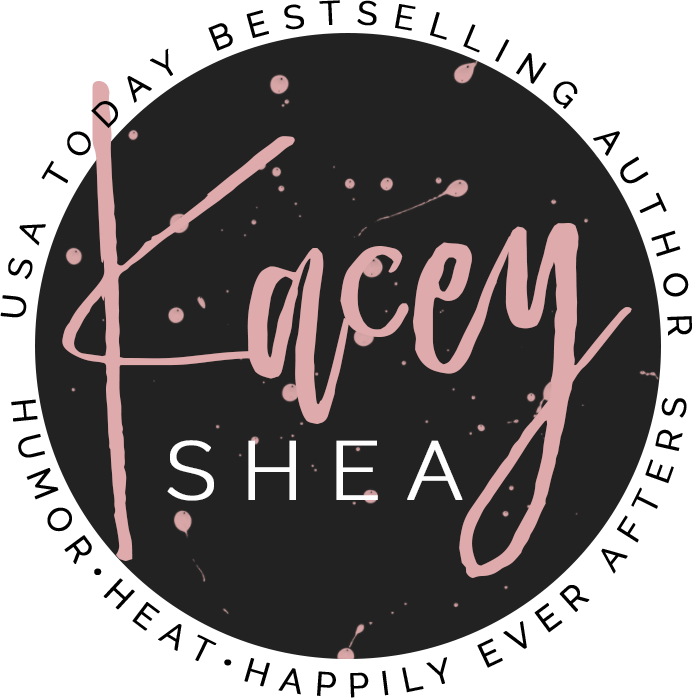 Enter your name and email to receive all the latest Kacey Shea book release news, giveaways, and sales. 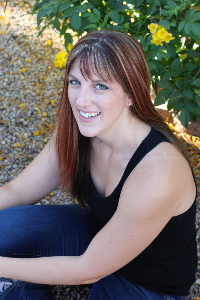 As a thank you gift for signing up, you will receive a FREE Kacey Shea novel. All you need to do is check you e-mail and respond so we know you really want to be on this list (this also helps future emails not be marked as spam). 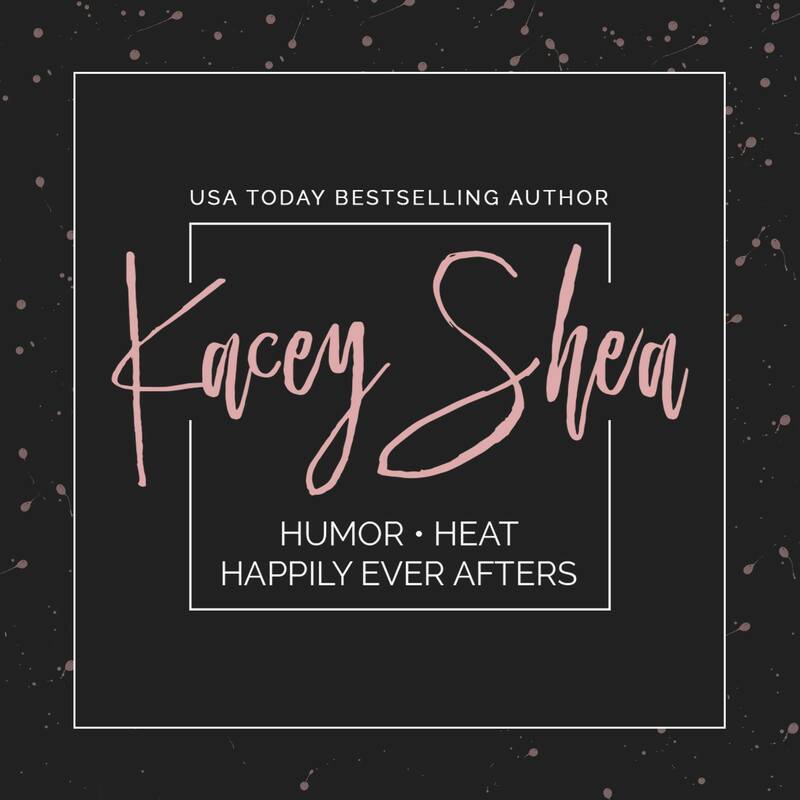 Thank you for joining the newsletter mailing list for Kacey Shea! You will receive an email from info@kaceysheabooks.com which requires your response. Depending on your email provider, it may be marked as spam or promotion, so please check those folders if you don't see an email from me soon! Also, don't forget to claim your FREE book! Details are included in the welcome e-mail. Enjoy!